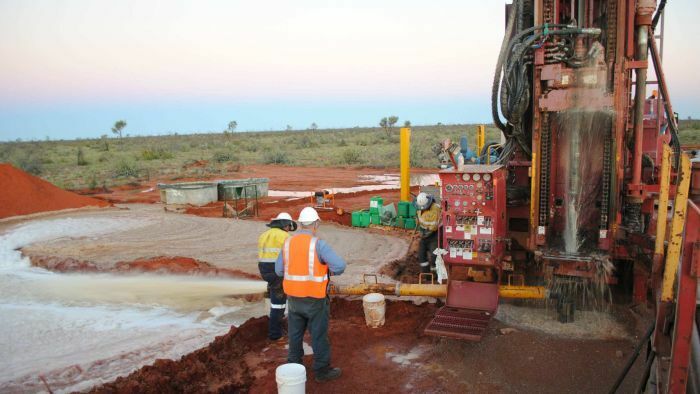 The Federal Government has short-listed a former date farm 70km south of Alice Springs as one of six possible locations to house Australia’s radioactive material. The government has promised infrastructure upgrades to accommodate the facility and says $10 million will be awarded to the host community. 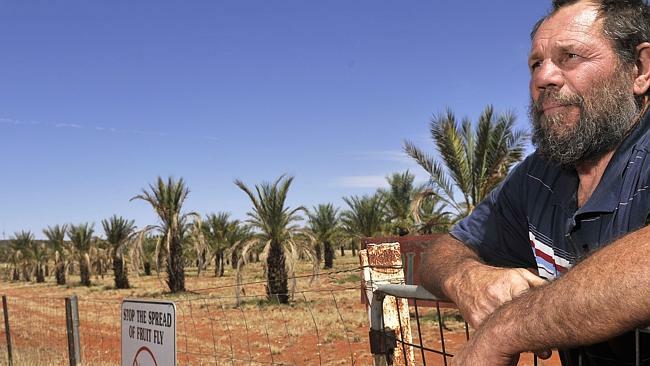 Opponents of the Central Australia site say it’s flood prone, sits on the edge of two water basins and is productive for horticulture and cattle. An online petition at change.org has so far attracted 400 signatures. The petition says bordering the date farm is a land trust made up of three homesteads, the closest being Oak Valley outstation, owned by Mary Le Rossignol and her husband Robert, and the other is Walkabout Bore. “The proposed nuclear waste dump site is 10km from Oak Valley, our boundary ends at the date farms fence, way too close for comfort,” the petition states. Tara Liddy, from Oak Valley, said she was opposed to “putting poison into the ground that we belong to”. “This is where I grew up, and my concern is that my son will not be able to enjoy the same childhood that I did on that country,” she said. The family has previously claimed they weren’t notified of the landowner’s decision to nominate his freehold property. Alice Springs doctor Hilary Tyler said the nuclear industry was dirty. “It is a myth that we need a waste dump for medical radioisotopes,” she said. “We can provide all cancer treatment without a nuclear reactor in Australia.” The opponents say Lucas Heights in Sydney has capacity to store all nuclear waste generated there for the next 20 years. “There is no rush to impose a dump on an unwilling community in an environmentally unsuitable location,” organisers of the meeting said in a statement. Extremely high levels of radiation have been discovered in a playground in Tokyo, officials said on Friday, fanning fears for the health of children in the area. 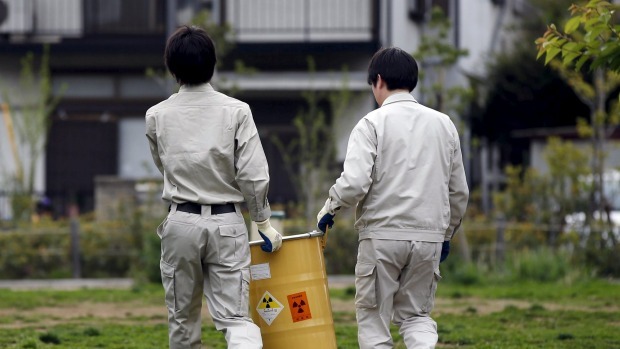 "Because the area in which we detect radioactivity is very limited, and readings in surrounding parts are normal, we suspect radioactive materials of some kind are buried there," local mayor Yukio Takano said in a statement. A drone marked with a radioactive sign landed on the roof of Japanese Prime Minister Shinzo Abe's office on Wednesday and tested positive for a "minuscule" amount of radiation, media reported. Broadcaster NHK said an official at the premier's office found the drone and that the device was around 50 cm (20 ins) in diameter. No-one was injured. 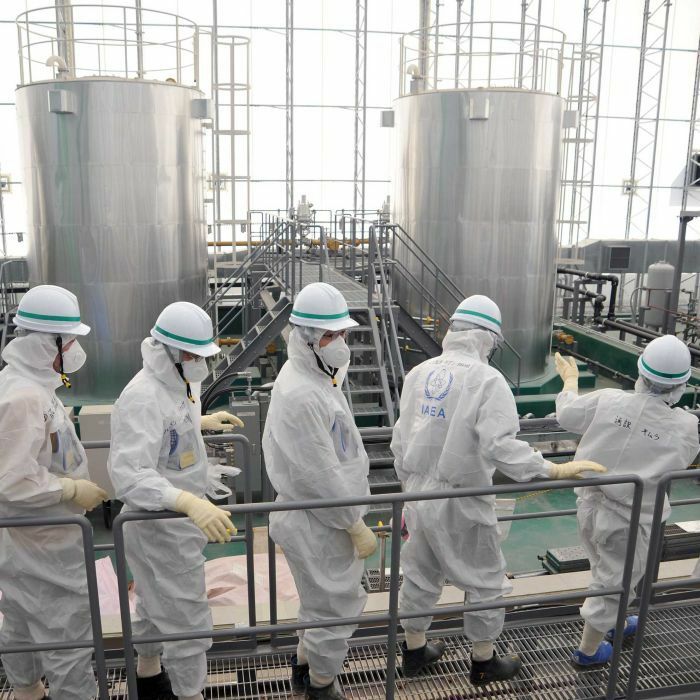 Sensors at the Fukushima nuclear plant detect a fresh leak of highly radioactive water going into the sea. The higher-than-normal levels of contamination were detected on Sunday, with sensors showing radiation levels 50 to 70 times greater than usual. Though contamination levels fell steadily throughout the day, the same sensors were still showing contamination levels about 10 to 20 times more than usual, a company spokesman said. It was not immediately clear what caused the original spike of the contamination and its gradual fall, he said.